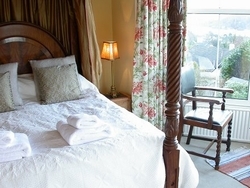 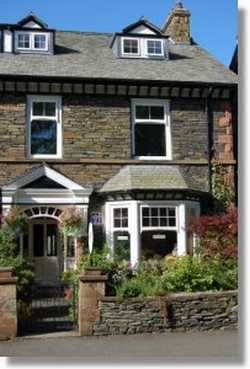 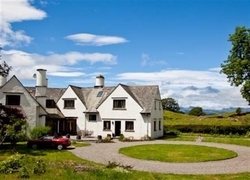 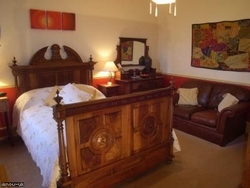 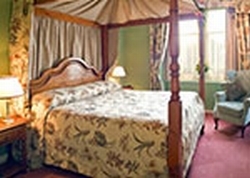 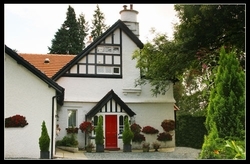 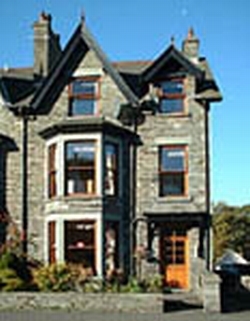 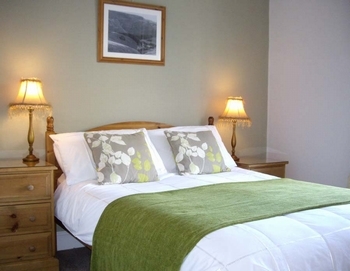 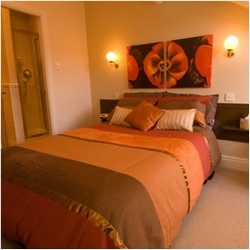 Braemount house guest accommodation offers excellent quality bed and breakfast accommodation. 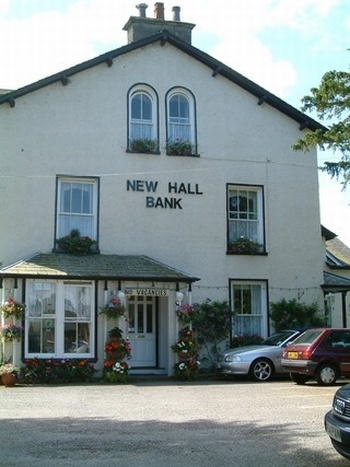 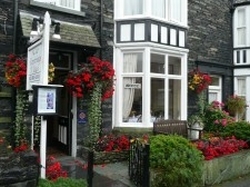 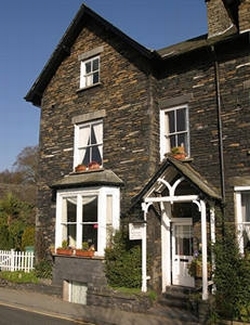 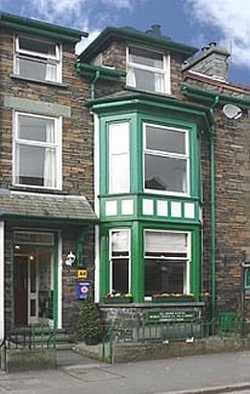 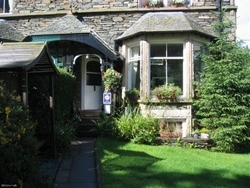 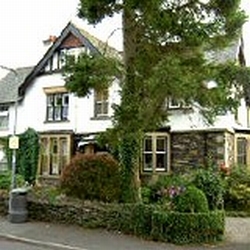 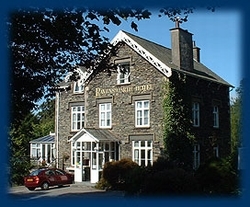 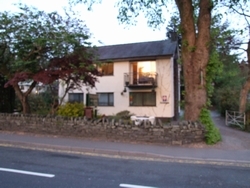 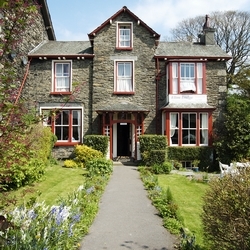 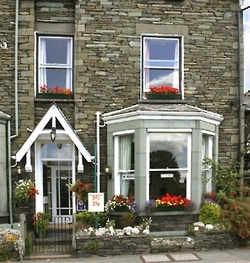 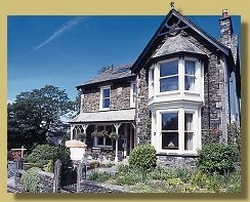 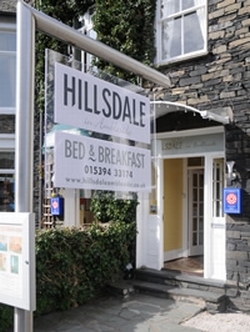 This traditional lakeland guest house set midway between Windermere and Bowness is a lot more than your average B&B We have everything for that truly romantic break from four poster beds, luxury private suite to free use of local leisure club, we can arrange champagne, chocolates and flowers, Braemount guest house with its own sunny mature garden, is just a short stroll away from Lake Windermere, the Lake District, Cumbria and England’s largest lake. 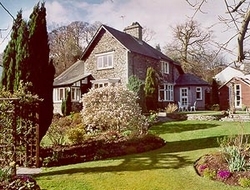 Lickbarrow Lodge is a country house nestling in its own 5-acre garden and woodland, on the very edge of Windermere and Bowness villages. 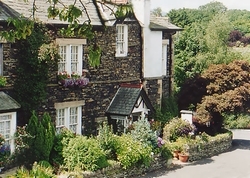 Neither a guest-house nor an hotel, Lickbarrow Lodge is our own private home in which we offer the choice of either Bed and Breakfasat or Self-Catering accommodation, each en-suite and with its own entrance. 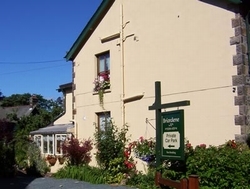 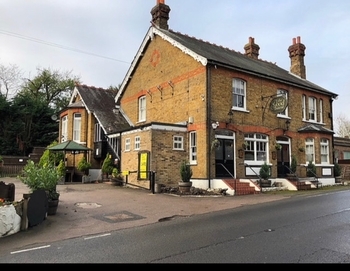 Our guests are welcome to explore our delightful secluded woodland and, of course, visit the superb countryside and truely fabulous viewpoints on our doorstep. 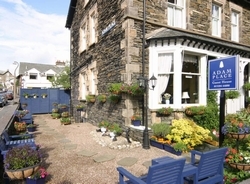 We have ample private parking. 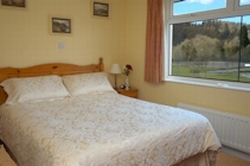 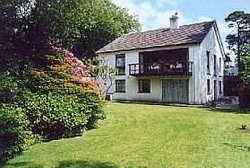 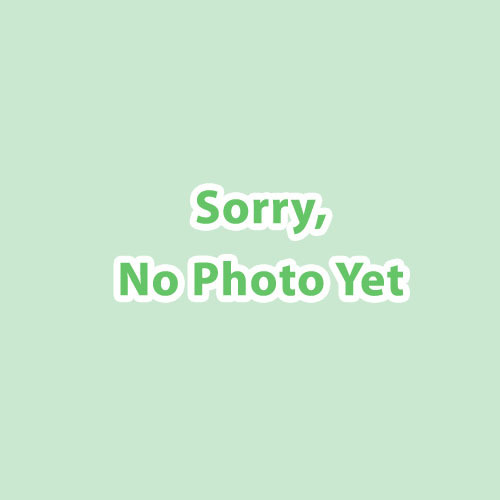 Please visit www.lickbarrowlodge.com for full details, tariff and photographs. 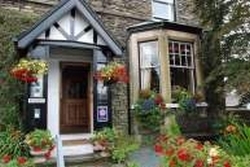 We are a 4 star guest accommodation and have recently been awarded a Silver Award by Visit Britain for providing exceptional quality in all areas but in particular in service and hospitality. 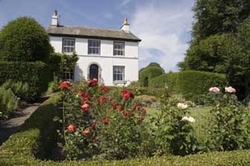 The traditionally-built Lakeland-stone house, built in the early 1800’s as a gentlemans residence, sits in a magnificent topiary garden backed by a stream and overlooking the indigenous country side. 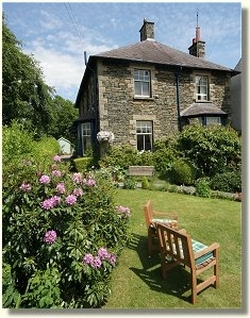 The atmosphere is relaxed and tranquil.